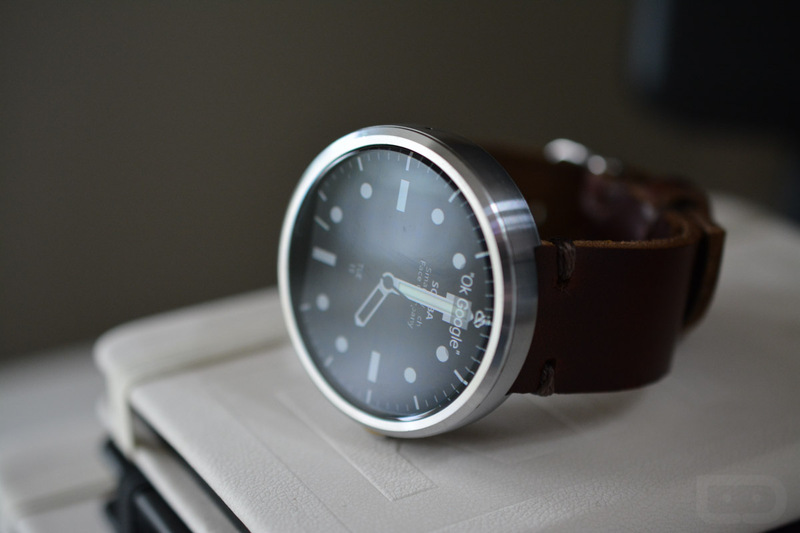 The Urbane 2 was poised to be one of the more innovative Android Wear smartwatches, but was recalled within days of hitting shops. LG said that there was some manufacturing defect that was spotted at the last minute, and so the Urbane 2 couldn’t reach consumers. But now, LG says that it has fixed the defect, which affected the functioning of the device and that it is ready to be shipped, nearly five months after the recall. 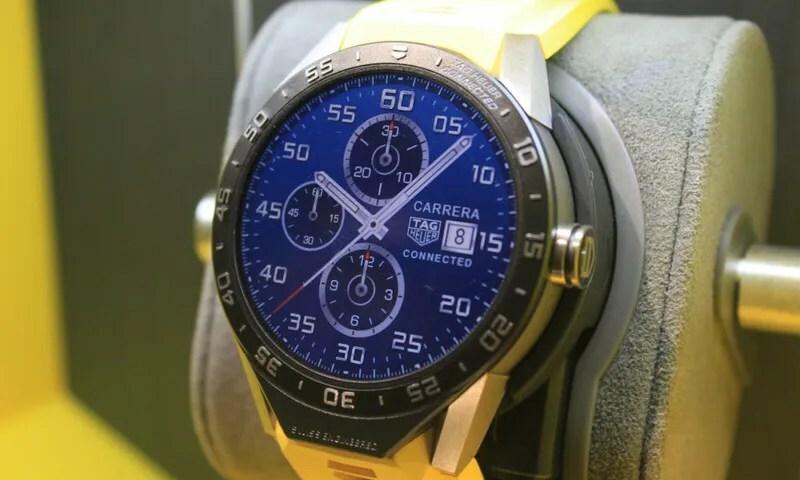 The smartwatch would be launching in the US first on AT&T for $199, and would be launched in other regions and with other carriers at a later date. Smartwatches are by and large smartphone-dependent devices. Without smartphones, most aren’t that useful, and some can’t even display the time without a smartphone. But some manufacturers have been trying to change that by adding more radios into their smartwatches. 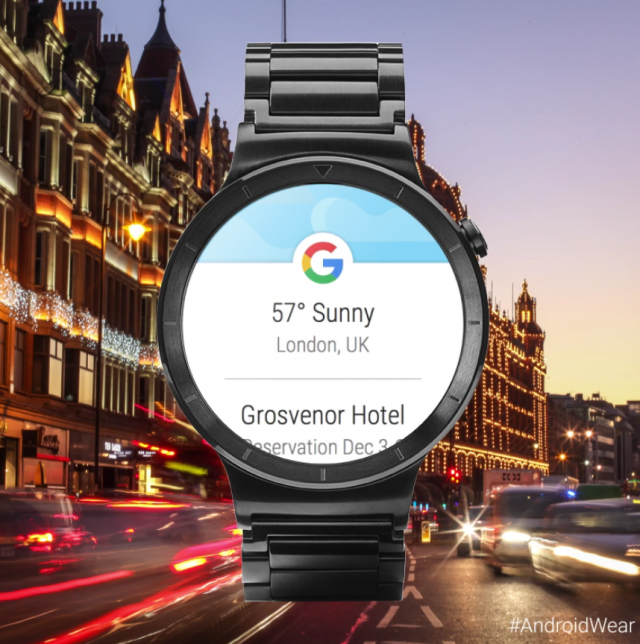 While the first smartwatches launched with Bluetooth, now it is not uncommon to see WiFi and even GPS on smartwatches. With these new radios, Smartwatches take another step towards not being fully tethered to a smartphone. 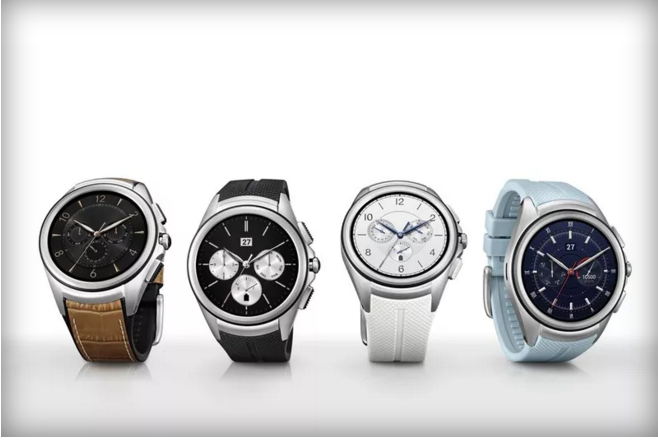 LG launched an LTE smartwatch earlier, and also announced the first LTE Android Wear smartwatch this year. Now, AT&T has revealed the price of this smartwatch. According to AT&T, the G Watch Urbane 2nd generation LTE would cost $300 unlocked, and $199 with a two year contract, which is a concept that is being phased out. While for most it is difficult to justify the high-prices of these smartwatches, for a select few it is worth it. What do you think? 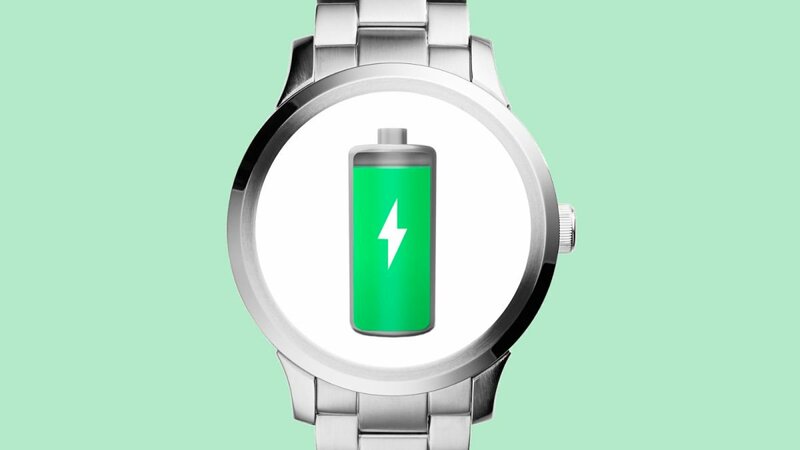 Is LTE on a smartwatch really useful?